JigLine MX8 Pro has been released with a professional specification that improves JigLine MX8’s famous toughness. It fulfills the suitable tension and high operability at the same time with MX8 braiding technology which evolves the maximum potential of ultra-strong PE fiber. 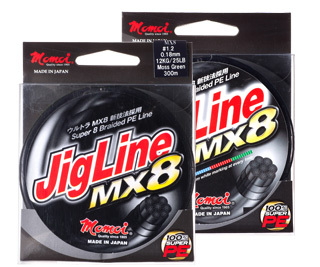 Also JigLine MX8 Pro has high durability which can resist the long-time jerking guide abrasion by Momoi’s new triple silicon coating technology. 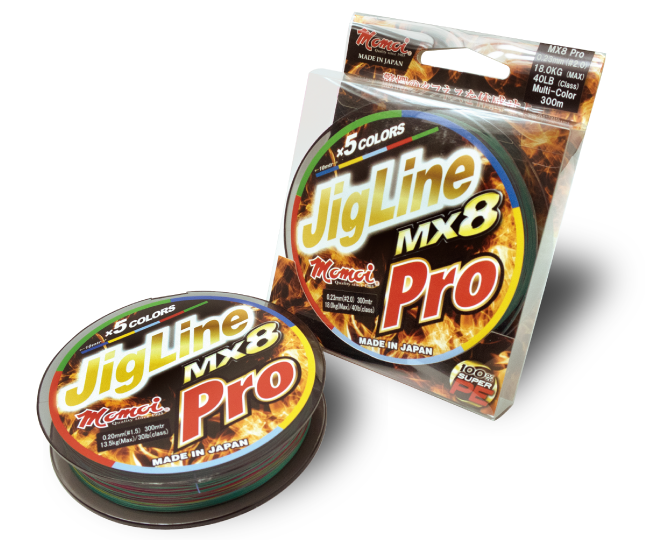 JigLine MX8 Pro is a completely new PE line specialized for jigging and gains the satisfaction and trust of all anglers. 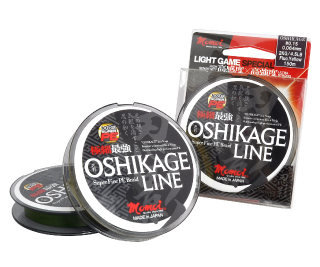 OSHIKAGE has been made for light game fishing. The range is from 0.05mm (Japanese #0.1). 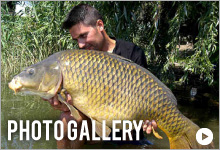 It is the only PE braided line that can achieve these kinds of sizes. 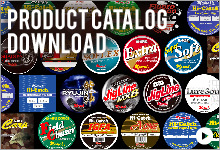 They were only previously available in nylon monofilament and fluorocarbon. Having nearly zero stretch, the line also allows you to detect the slightest of bites. 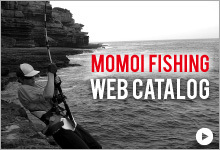 Its high flexibility and high abrasion resistance has been made possible by Momoi’s SW processing and means that there is also less friction between the line and the guides. 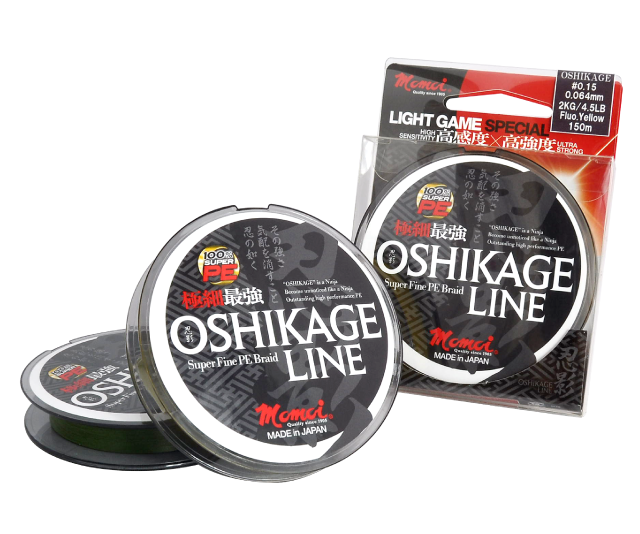 Casting distance is extended because of the thinness of the line even when using a light rig. 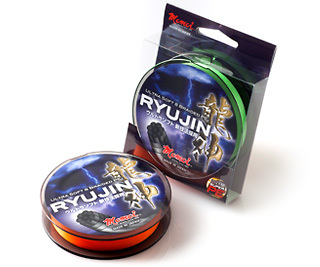 By having an exquisite balance in the braiding, this extra-flexible line caters to a variety of the anglers’ needs. 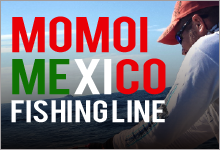 Adopting “extra silent mode” that minimizes noise with the guide, it is a PE line for versatile use such as surfcasting, wharf fishing, lure fishing, and light jigging. 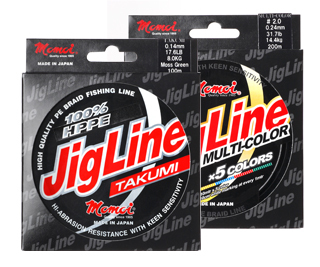 A super PE line that further enhances the roundness and the smoothness of JigLine TAKUMI. By adopting 8-strand PE, it has higher roundness compared to the common 4-strand PE; it also makes less squeaky rubbing sound when it touches the guide (silent mode). While reinforcing the abrasion resistance that is the weakness of the PE line, it has further enhanced its characteristics namely the smoothness, the strength, and the sensitivity. It has upgraded the abrasion resistance and the smoothness of TAKUMI, which is a high-performance line in its own right. 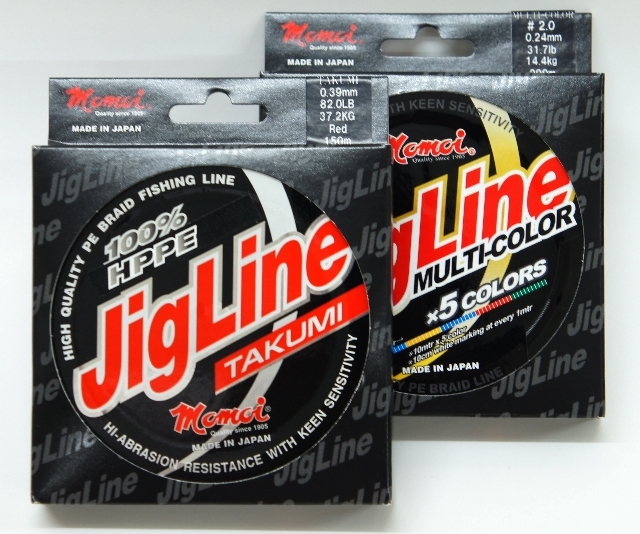 A 5-color version suitable for jigging and casting is available from the color variation. A PE line that uses ultra high-strength HPPE fiber. 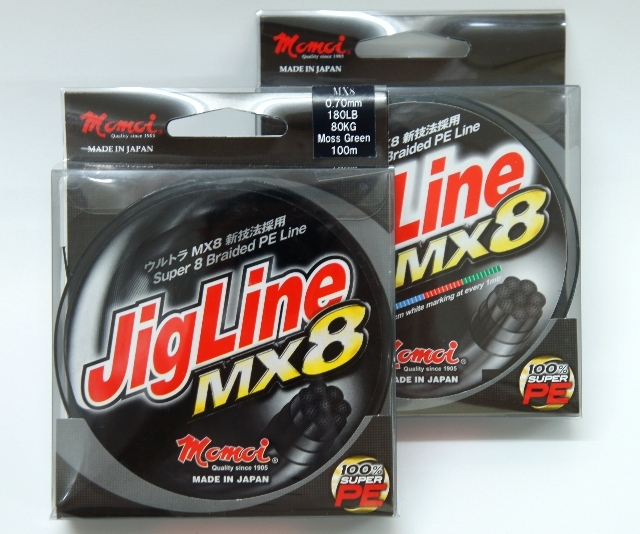 SUPER PE, which is produced from Momoi’s braiding technology that is among the world’s finest, made this PE line which proudly presents the world’s #1 roundness and abrasion resistance. With specially developed hard processing it has moderate body and high durability that does not wear out from repeated casting. 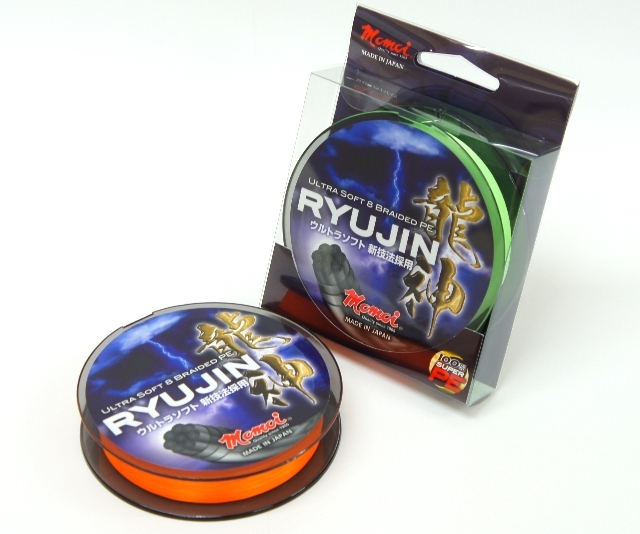 A 5-color version suitable for jigging and casting is available from the color variation.